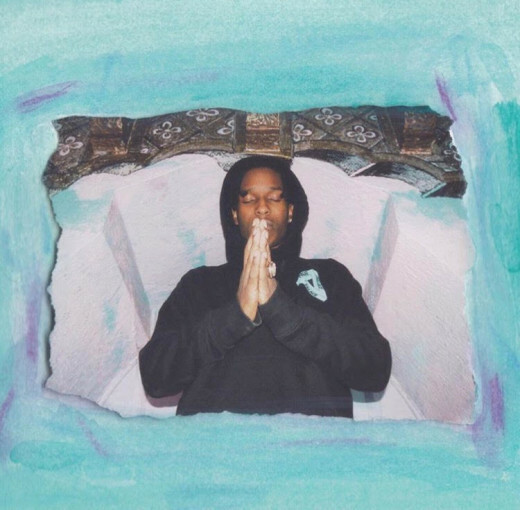 A$AP Rocky x The Breakfast Club Speak On Racism! 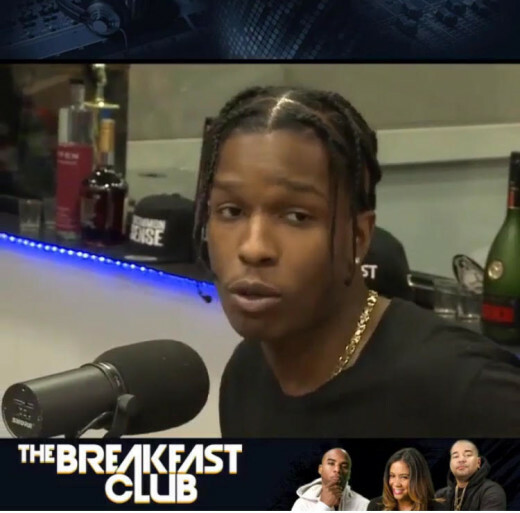 A$AP Rocky did an interview this morning with Charlamagne at The Breakfast Club on the recent issues that have occurred in regards to police brutality and racism. A lot of people were giving him heat about his last comments on the topic that were completely taken out of context about the Ferguson incident. He got on the radio this morning to clear all the confusion up. Charlemagne brought up what he said last in regard to the police brutality shootings and pointed out that this is what you said and this is how people interpreted it, how do you feel about that interpretation and is that what you really meant to say? Now, Rocky cleared it up and definitely made it obvious that he does not approve of racism nor police brutality but he can’t speak on something that he didn’t witness. He says that a lot of people get the talking about things they don’t even have all the facts to and social media stirs it all up but we tend to miss the bigger picture each time. He told everyone that it was not that he couldn’t relate but he just didn’t want to speak on a specific incident that he had no facts on at the time just to satisfy the people’s wants. 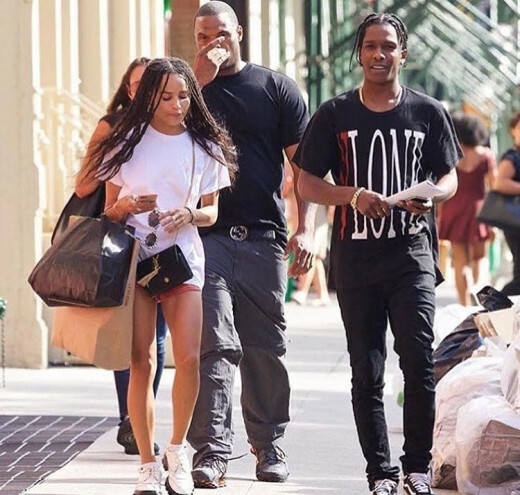 A$AP is a very humble person so for people who know nothing about him or what he stands for to accuse him of being too caught up in his money or ignorant they have no place to say anything. Because that is another perfect example of what he was just saying that people are always speaking on something they know nothing about. 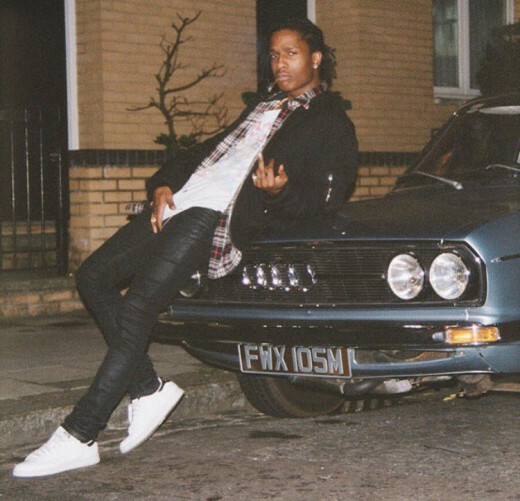 A$AP Rocky Speaks Out About Lipstick-gate Backlash!